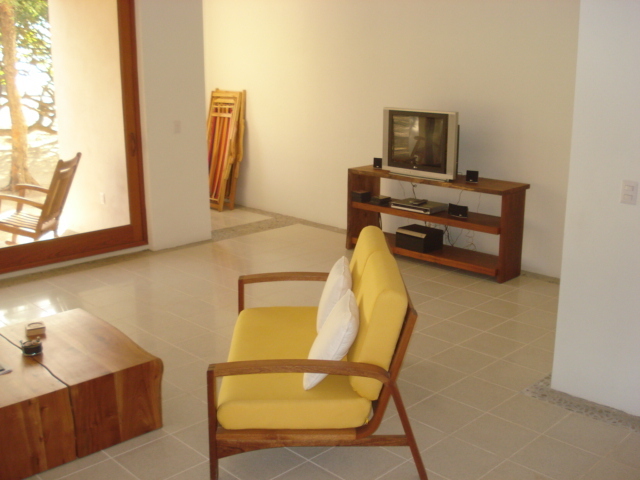 This beautiful 3 bedroom, 2.5 bathroom beachfront condo in Playa Coco, approximately 15 kilometers south of San Juan del Sur, Nicaragua could be yours – for a weekend, a week, or longer! The home boasts oceanfront views, beachfront pool, incredible sunsets, roof deck, balconies from all three bedrooms, central air conditioning, flat screen television with Bose speakers, satellite tv, wireless internet, fully-equipped modern kitchen, hand-crafted furniture from Simplemente Madera, 24-hour security, twice weekly housekeeping. 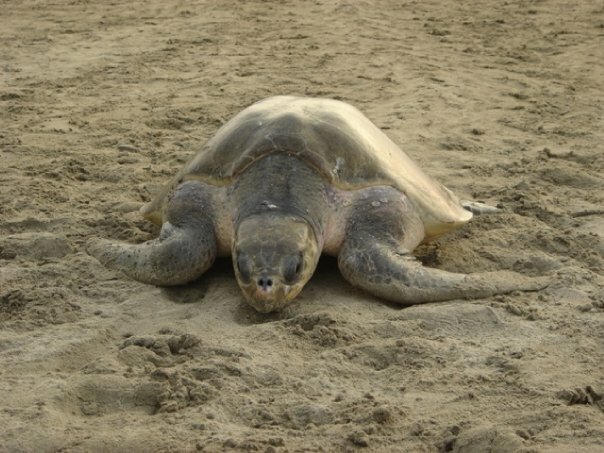 The house is on the southern end of Playa Coco with the private Escameca Ecological Reserve to the north and La Flor National Park (known for its protection of Olive Ridley Sea Turtles) to the south. 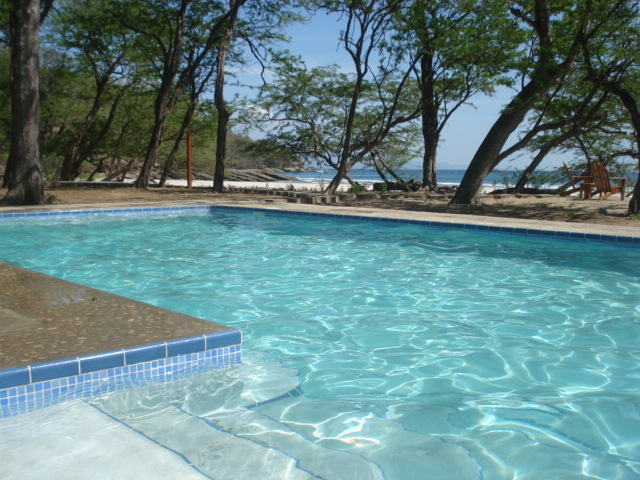 If you think you might be interested in renting the home, feel free to send me a message or visit Vacation Rentals Nicaragua. The rental looks nice, is this just a vacation rental, not long term ? My husband and I are looking to leave US for Central or South America. Have some savings but still need to work. What are permanent residency requirements (like investing in country etc ?) How do you find work or is it a self-employed type of thing? Can one teach English for a small living ? Thanks for your note. 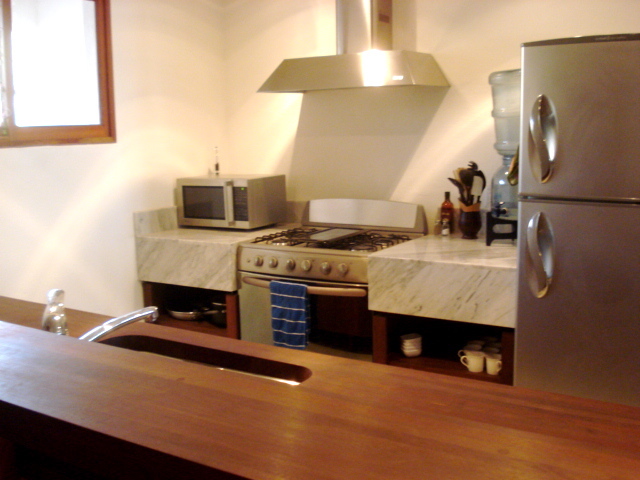 For accommodations, I recommend contacting Suyen at http://www.vacationrentalsnicaragua.com. She can help you to find the perfect rental home for your vacation. I sent you rates directly, via email. Let me know if you have any questions about the condo! We too are very interested, could you also send me rates. Our plans are for next month, for a week. Also, what are the best times to visit? Thanks Sarah, my apology for the name goof !!! 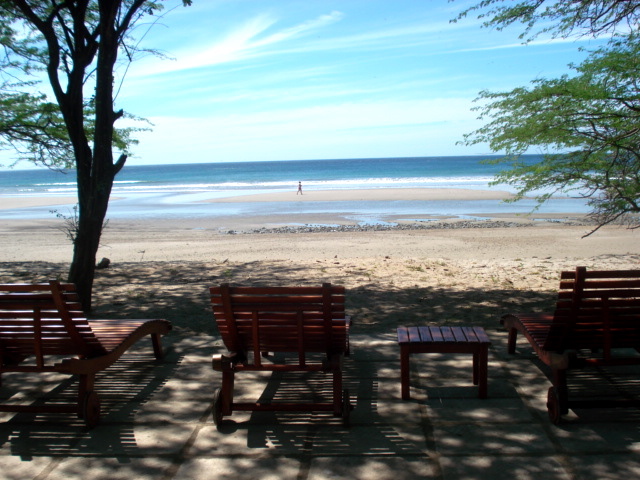 My wife and I are planning on visiting Nicaragua 9/26-01/7 this year to reconn as possible retirement destination. We’d be interested in renting your condo for that entire time, if it is available, and the price is reasonable. We are finalizing travel plans so a quick response would be greatly appreciated. Thanks! Did you work out a place to stay during your visit or are you still looking? We ended up just going to Isla Mujeres as couldn’t find much of anything available over Xmas/NY. We’ll start planning earlier this year. Still interested in checking into Nico but a little uneasy about government there- what’s your view? 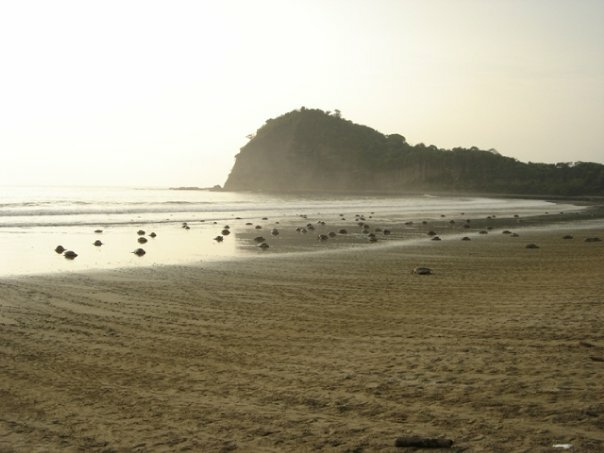 Hi there ,I am looking for a place Feb 2014 for the month .Right now we go to Costa Rica North west a place call Playa Potrero.Its very nice here but its getting costly.Been coming here 4 years Can you tell me please about the area ?How far is Airport? Price for car for the month .etc. 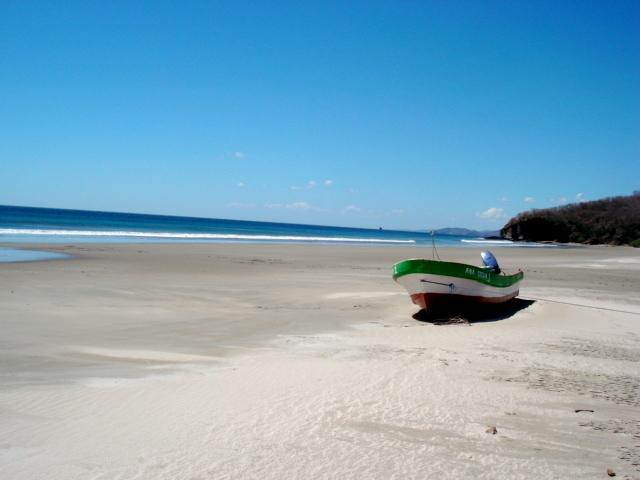 Hi Sarah, My name is Billl and i am seriously thinking about retirement in San Juan Del Sur. i am 71 yrs young and have income of $2000 a month and need to rent at least a 2/1 furnished near the beach if possible . can u help me am looking at April or May movement and any papers i need othere than passport to become expat in Nicaragua. thank u for your assistance. I will be retire between January and the end of July 2014. What is your monthly rental on a long term lease? My husband and i are leaving US in July 2015 we are considering Belize or Nicaragua, we would like to purchase a house, but we want to rent for the first year so we take our time looking for the right house for us, and make sure this is our final destination. How can get hold of you? we have a lot of questions…. I’ve sent you an email 🙂 Thanks! 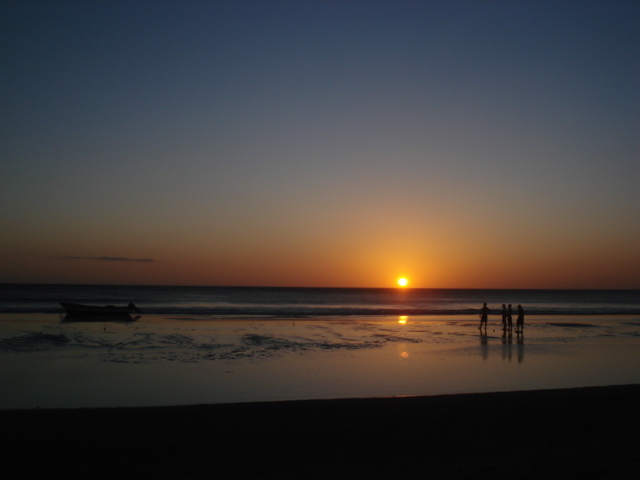 Hello Sara, I am thinking of moving to San Juan del Sur with my 2 sons. Firstly I want to try living for 6 months and getting to know the town and the possibilities it might bring. Being alone with my boys I want to hire someone to help me take care of them a swell as some household chores. What would be an estimate price for that per month? You also recommended that for the first week to stay at a hostel? What are their prices. I have a low budget and want to calculate how much it would be a month before I make the journey. Your blog is very informative and encouragin!